DEXTRON provides most of its engineering services in various disciplines of engineering on an E.P.C.M (Engineering, Procurement, Construction and Management) basis. 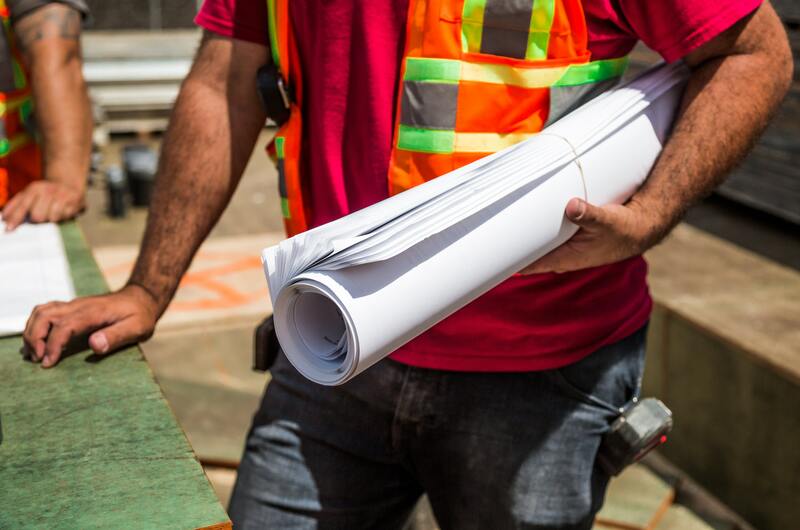 Projects are taken from the preliminary design stages through the detailed design, procurement, and construction management up to plant commissioning. We Provide turnkey project services for transmission lines up to 750kV. We have value added components to external projects because we also operate the system after it is installed. We have been serving chemical, petrochemical and petroleum refining for over 55 years now through one of our subsidiaries Petrodesign. Petrodesigns activities have has diversified over the past 7 years and now we focus on new projects such as oil pipelines, crude oil refining plants. 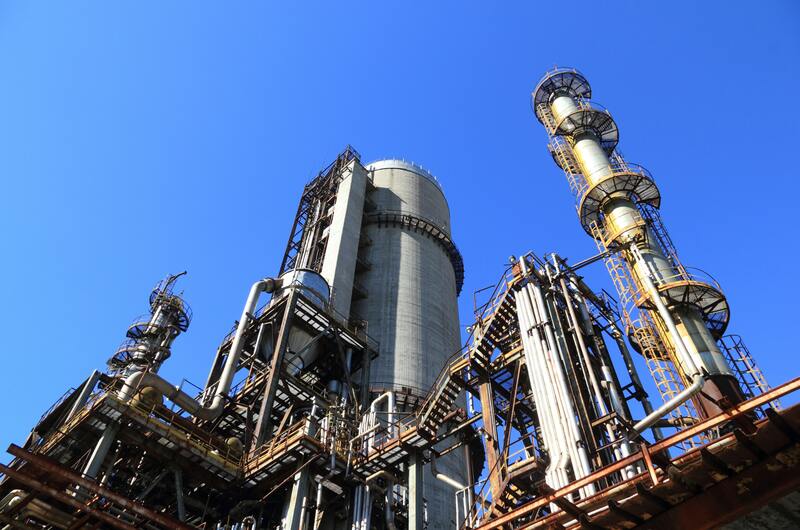 Due to the management of environmental issues, petrodesign has developed its own strategies for hazard management, technological safety, and vunerability of industrial systems. We have experience designing infrastructure for some of the world's most extreme environments. From remote rugged terrians to tropical rainforests. DEXTRON's sound understanding of global operations is vital in determining the best solution for new projects in the developing regions. This has been clearly demonstrated in our many assignments. Transferring technology to developing regions can only be achieved successfully with an in-depth appreciation of the wider range of technical, commercial, political and logistic issues in such geographical areas. 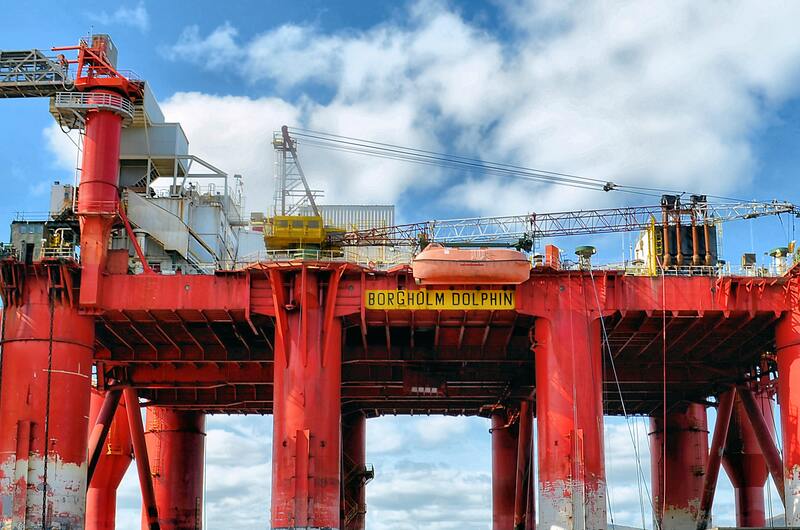 Where appropriate, we are able to call upon the aided resources of our sister companies within the DEXTRON group which as an estinguished service provider to the international oil and gas industry, has unmatched specialized knowledge and experience around the globe. From multidiscipline consulting engineering to plant commissioning DEXTRON can offer a wide range of services. Highly qualified engineers allow the company to approach full engineering services even for the most sophisticated plants. representation in countries where DEXTRON has subsidiaries - full range of activities. DextronGroup © . All Rights Reserved.